THiNKtech’s innovative suite of apps promotes deeper thinking and responsive teaching. Our web-based tools allow students to work at their own pace and teachers to utilize class data to inform instruction throughout every lesson. Our approach to instruction fosters "social learning" through an ever growing suit of apps and professional development. Learning was meant to be fun! Build a win-win classroom! Increase student engagement and receive immediate feedback from your class. Assess learning to be responsive. Our apps are designed to achieve whole class engagement with full participation. We provide the digital tools necessary to place students at the center of their own individualized learning pace. Our uniquely designed suite allows teachers to create content that can flow between all the apps available. Each THiNKtech tool engages students differently using multiple learning strategies to assess student understanding. Designed to aggregate student results our visually appealing data helps students reflect on their own learning while teachers instantly adapt to promote responsive teaching. Learn how other instructors use THiNKtech Tools - purchase full access today! Innovative lesson design starts here! Easy to create Point - Click - Type. Create content with our intuitive screen icons. Easy to launch When you’re ready, tap the launch button for students to enter the session. 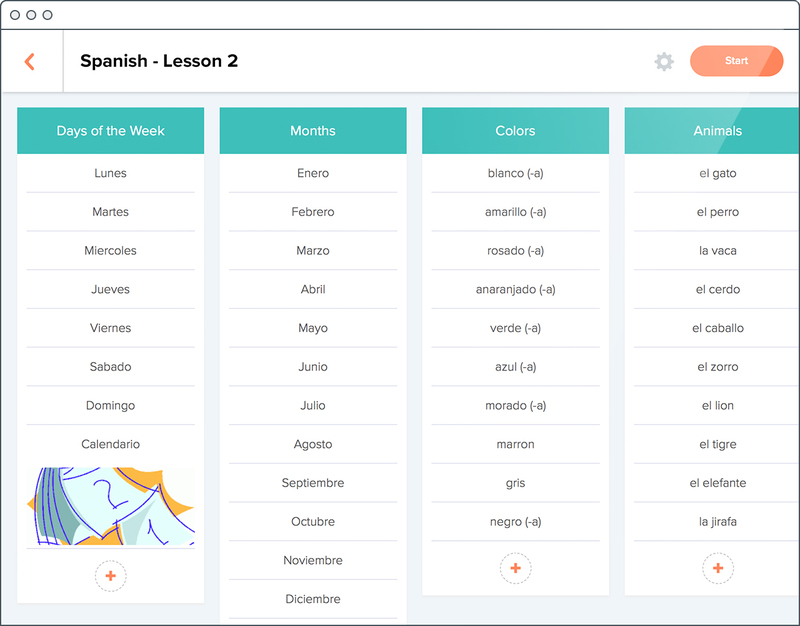 Easy to use Our slick design quickly engages students into activities. Easy to share Use the toggle controls to share results with your class. Apps that Help Our stock questions guide you in the right direction to get the most from your students. Apps that Partner Share your content across our apps and save time creating multiple lessons. Apps that Analyze Designed to collect data. Your sessions can be viewed in real time as students are completing the lesson. Apps that Strategize Designed to help you plan so your instruction can be responsive to student needs. Sort iT is a powerful tool to get you started in the right direction with your digital classroom. Unlock the power of THiNKtech and gain full access to all the features of our tools available in the suite of apps; including tips on how to maximize your lessons. Learn how your School District can benefit from THiNKtech today! Your school can unlock all the online professional development features available along with the suite of apps.